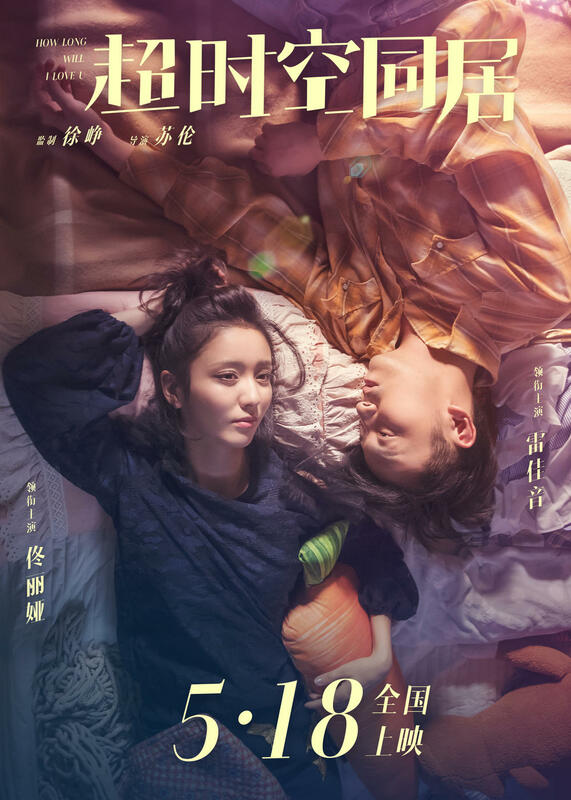 Gu Xiaojiao (Tong Liya), a broke thirty-something luxury sales assistant, wakes up one morning next to a complete stranger, Lu Ming (Lei Jiayin), an equally broke real estate salesman. The thing is, they’ve both been living in the same flat, but she occupies it in 2018, and he occupied it in 1999. And through a freak space-time disruption, the flat has become a crossroads between both years: the entrance door now has a handle on the left and a handle on the right: if they open one they’re in 1999, and if they open the other they’re in 2018. After some initial hostility and adjustments, Xiaojiao and Ming decide to use this anomaly to their advantage. 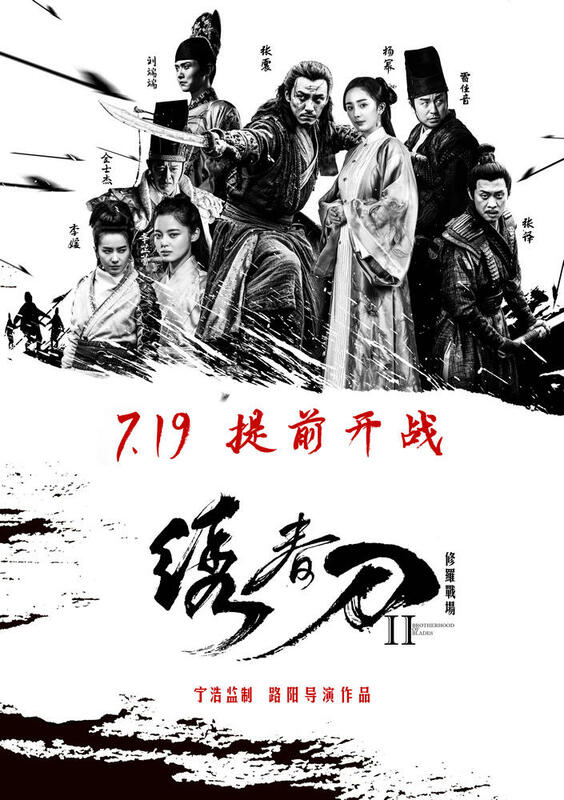 Lu Yang’s Brotherhood of Blades was one of 2014’s best surprises, a tightly-scripted, hard-hitting little wu xia pian made on a relatively small budget, and whose muted box-office was compensated by an almost unanimously positive critical response, and a following that has grown in the three years since its release. 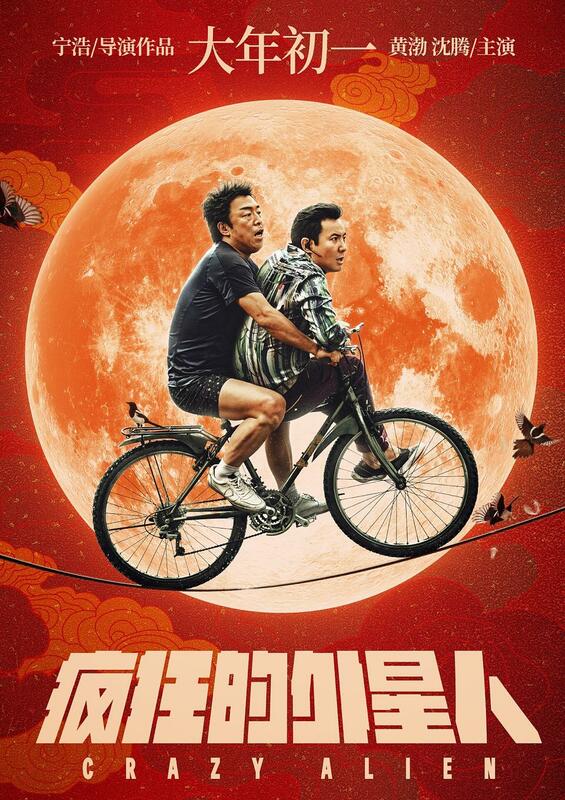 Now, director Lu Yang is back with a bigger budget, for a prequel – which will be followed by a sequel, following the Infernal Affairs trilogy template – focusing on Chang Chen’s character (with Wang Qianyuan and Ethan Li noticeably absent), and which he again-co-wrote with Chen Shu, while none other than Ning Hao stepped in as a producer.